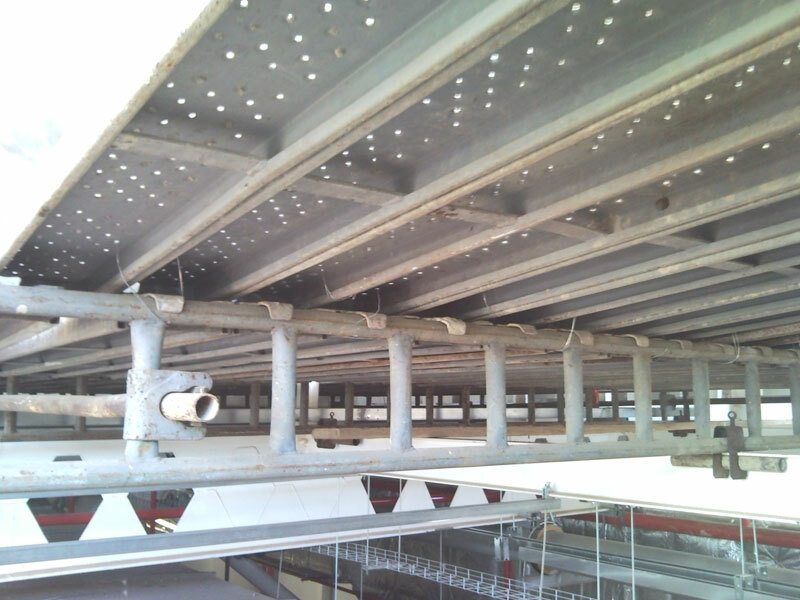 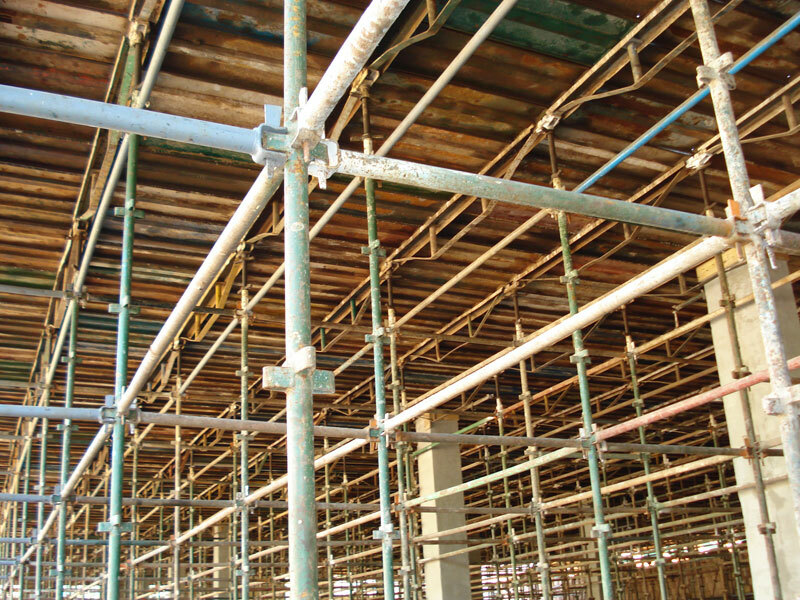 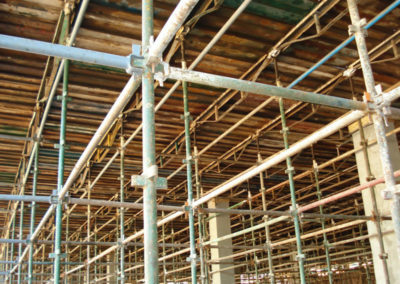 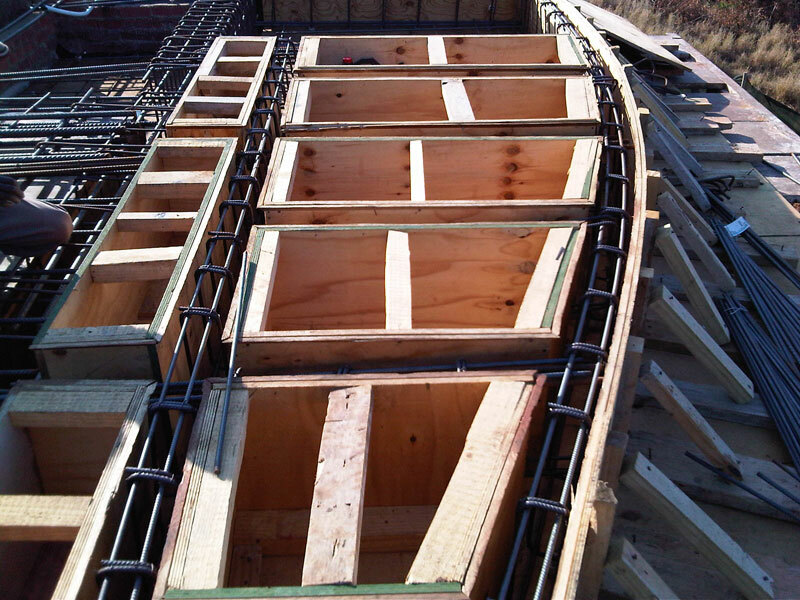 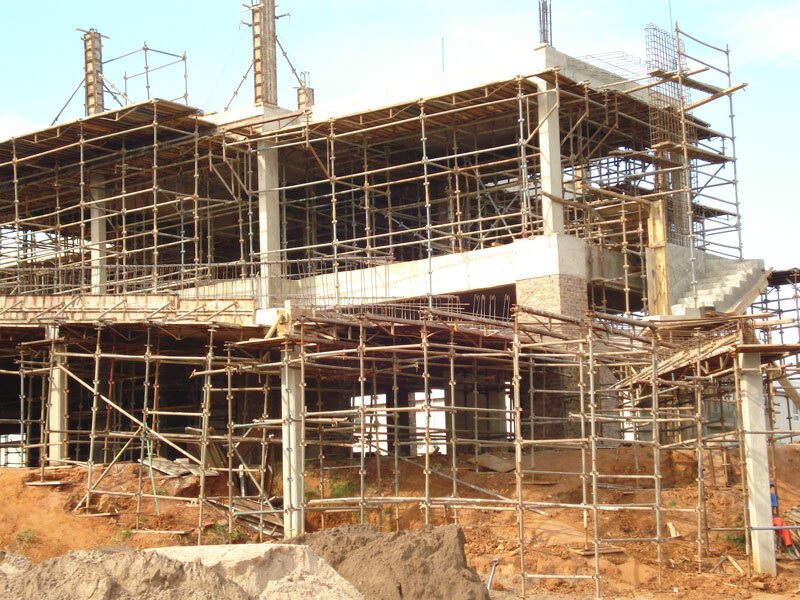 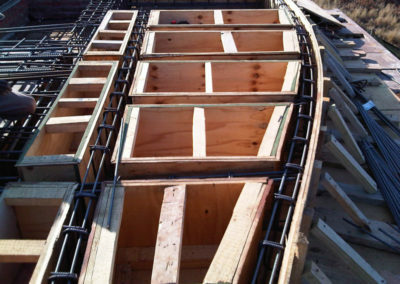 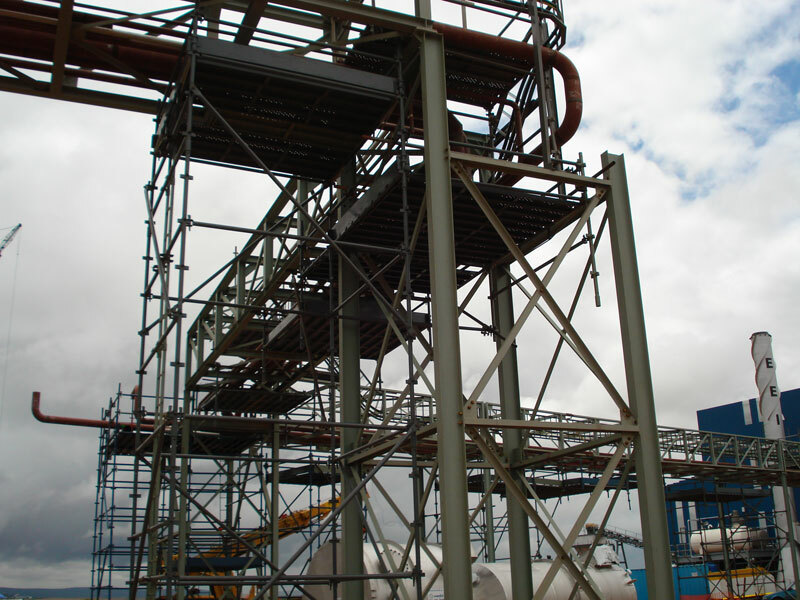 Specializes in the Hire, Sales and Erection of all Kwik-Stage Scaffolding and Formwork. 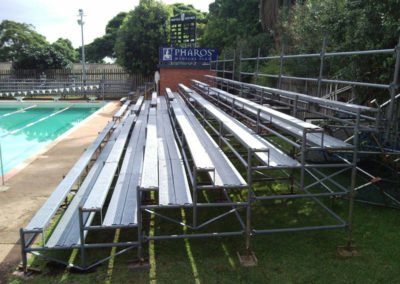 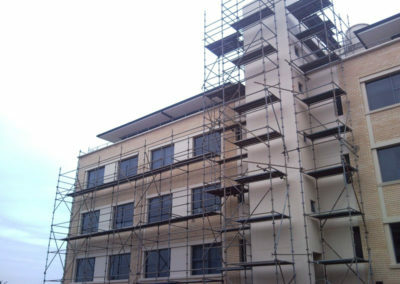 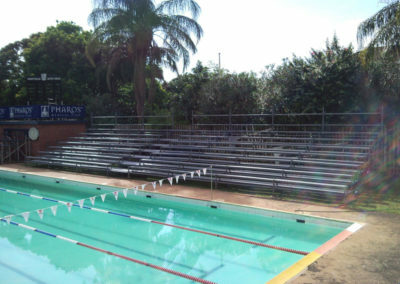 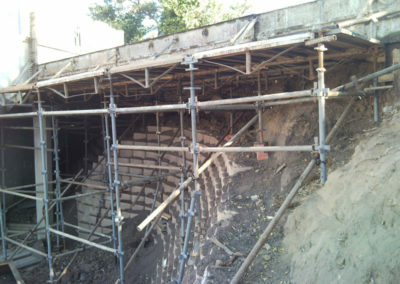 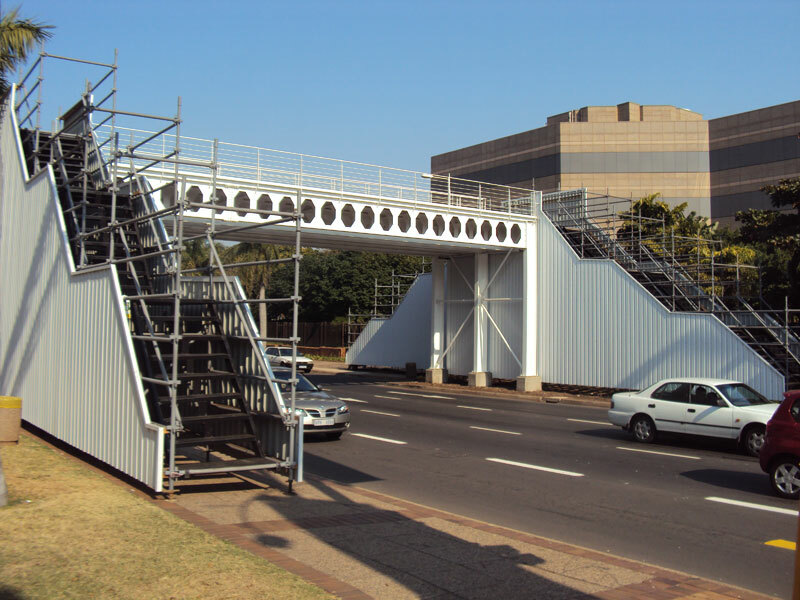 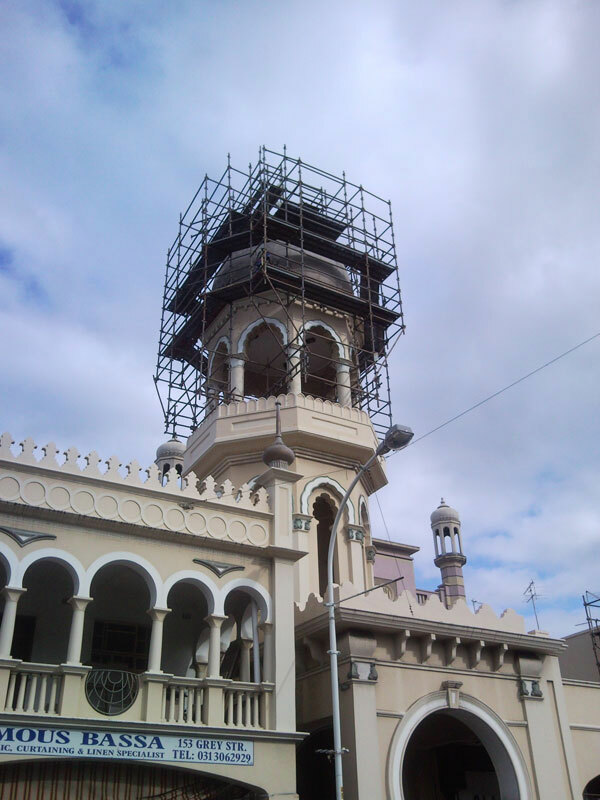 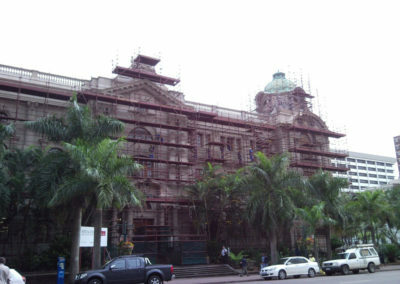 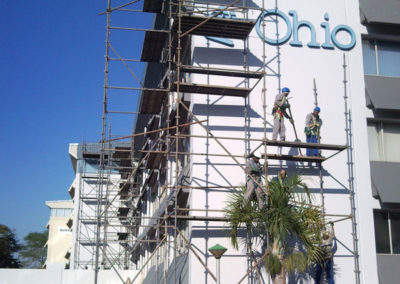 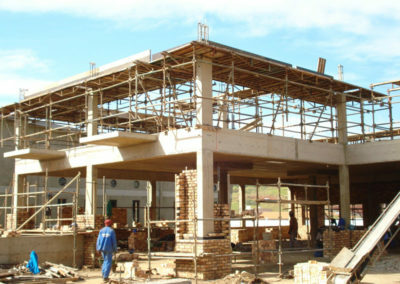 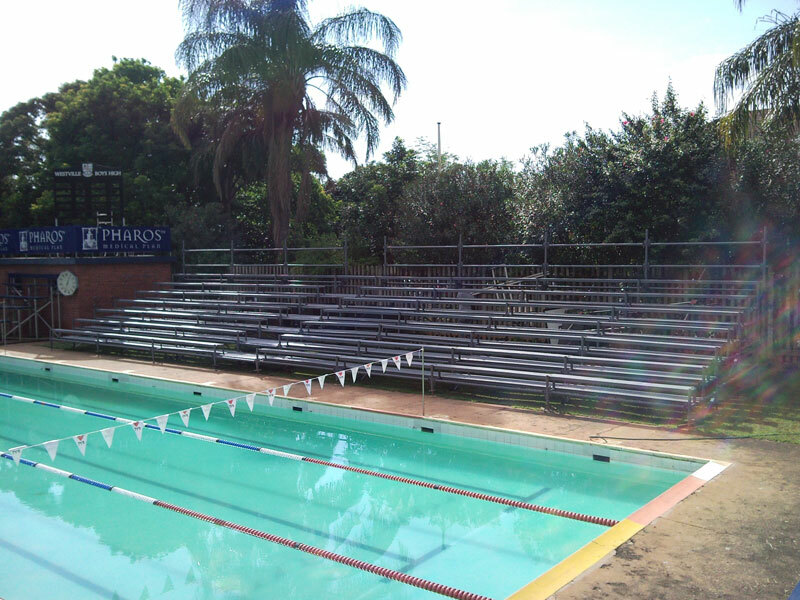 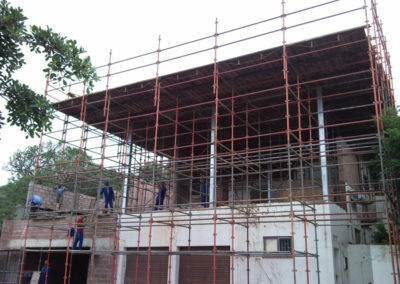 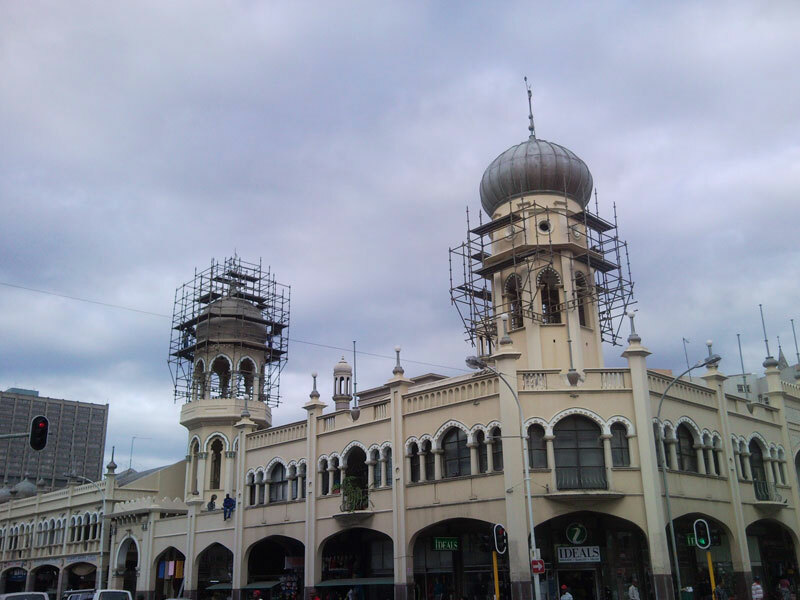 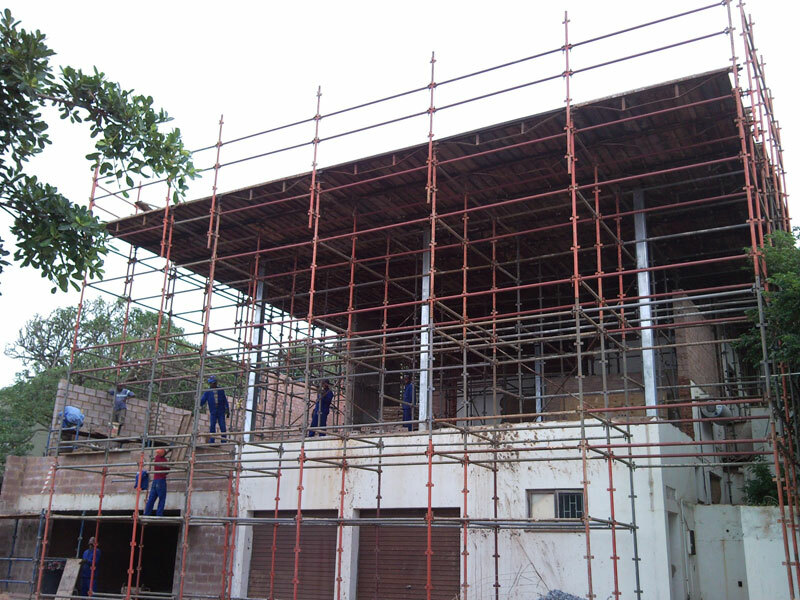 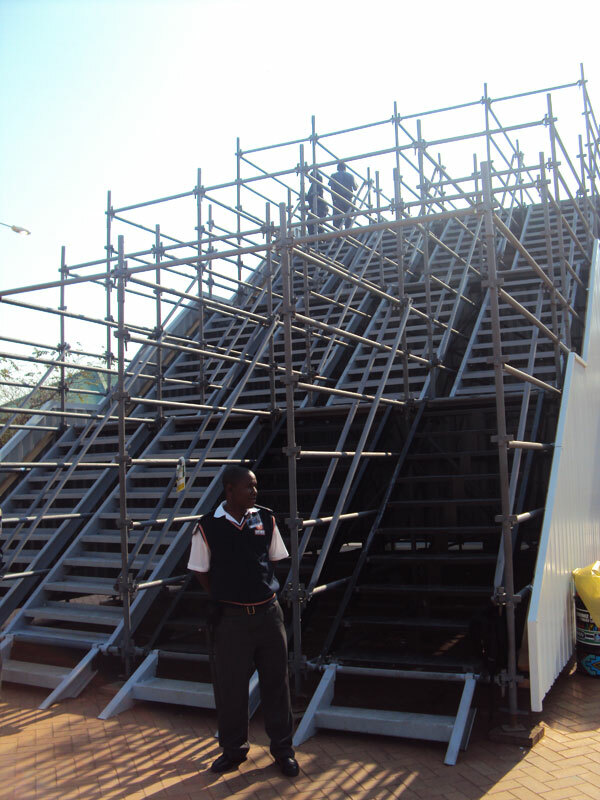 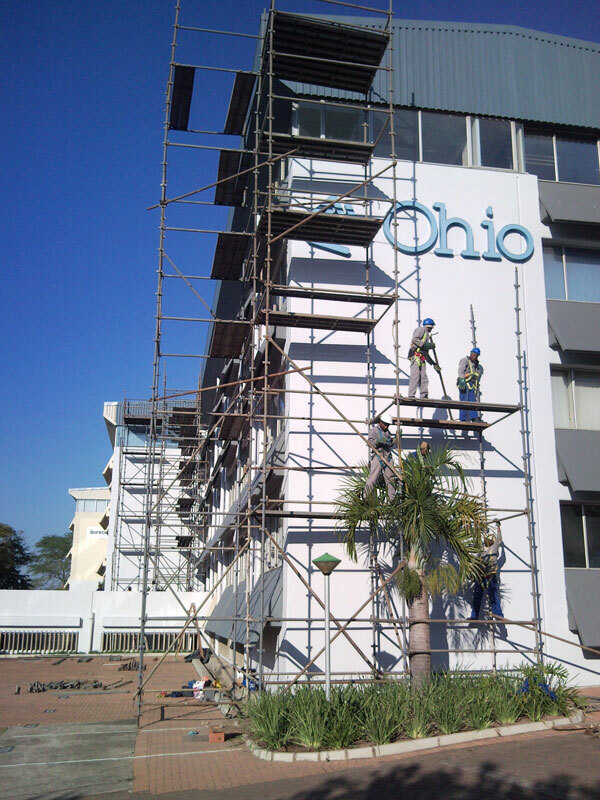 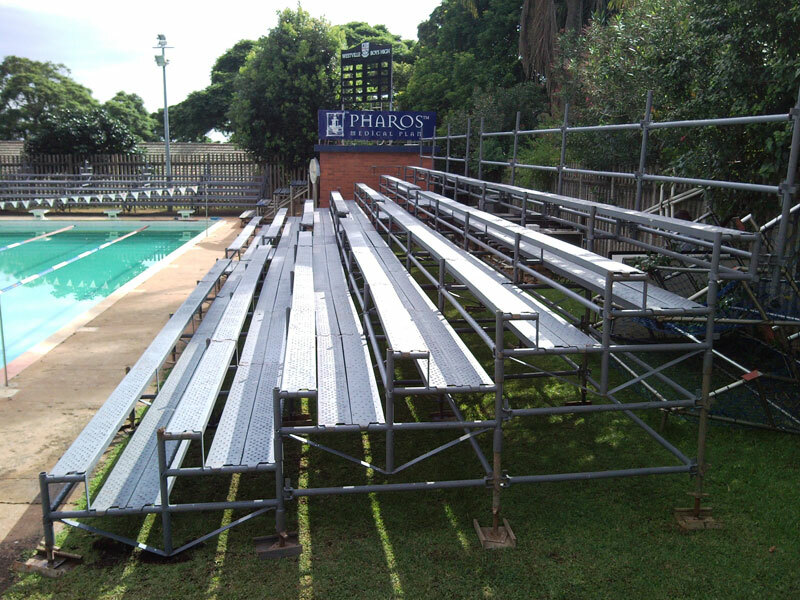 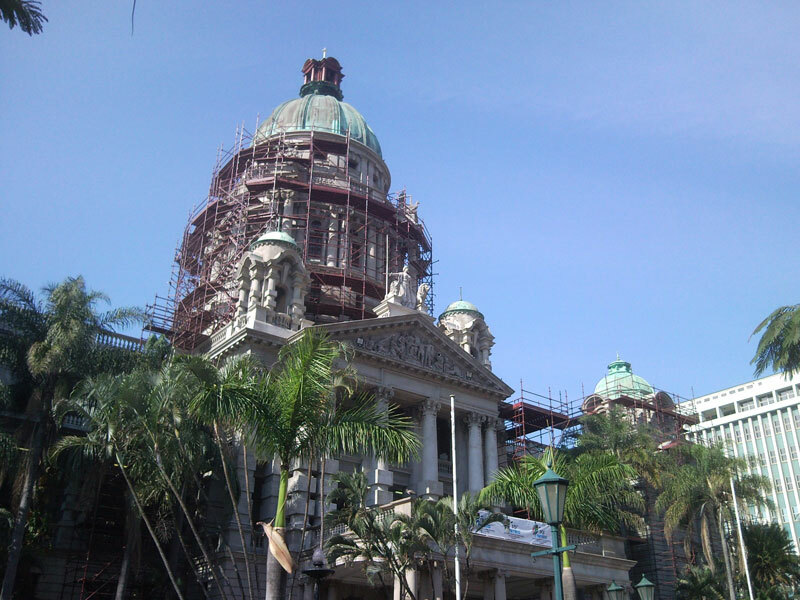 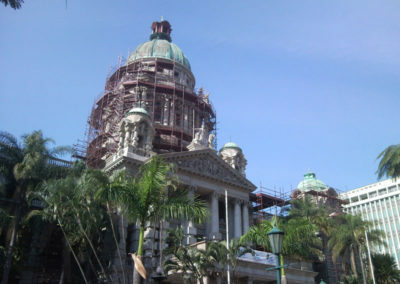 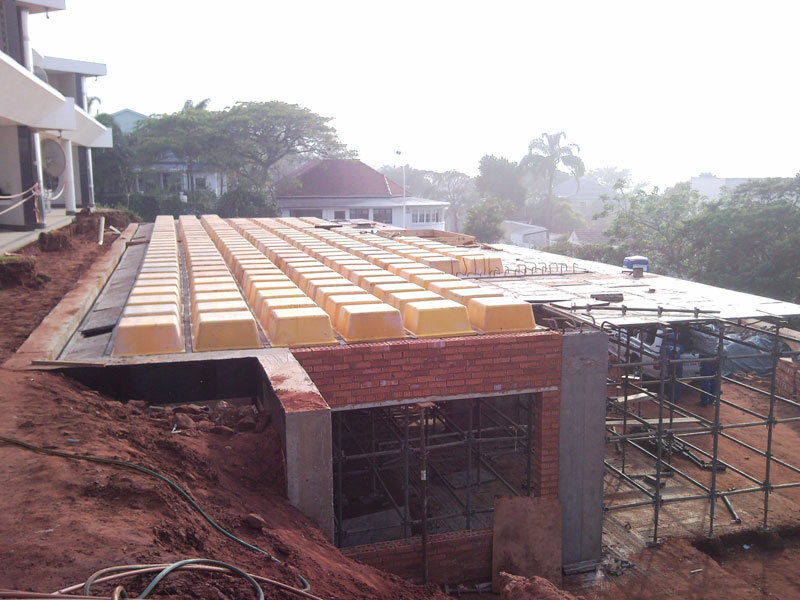 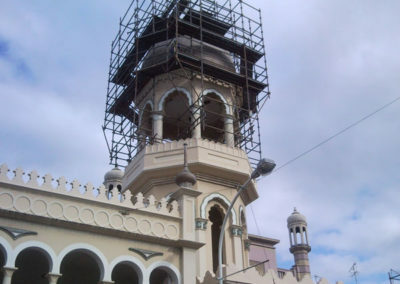 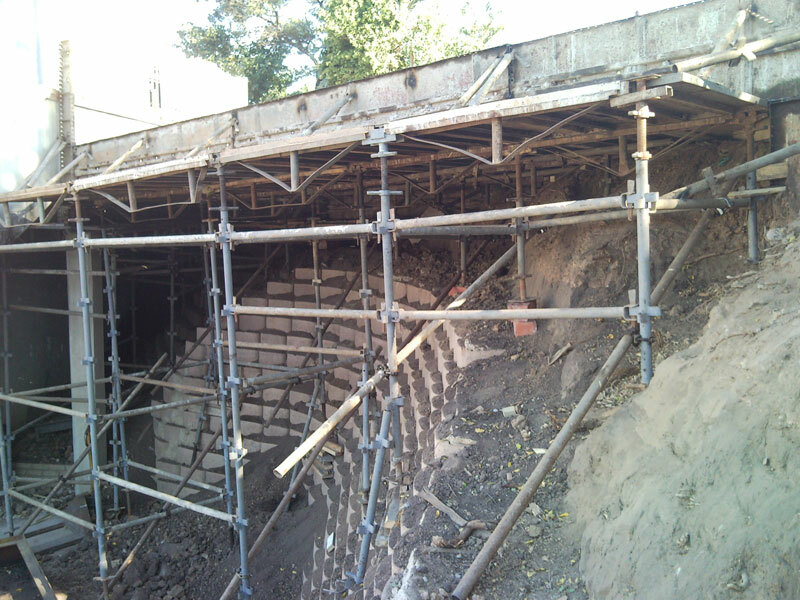 COASTAL SCAFFOLDING SYSTEMS was established by Steve Walter in Durban in 1999. 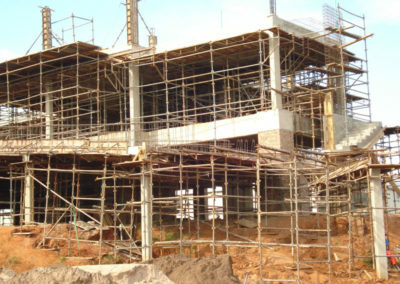 Since then the company has grown in leaps and bounds serving the residential, commercial and industrial sectors. 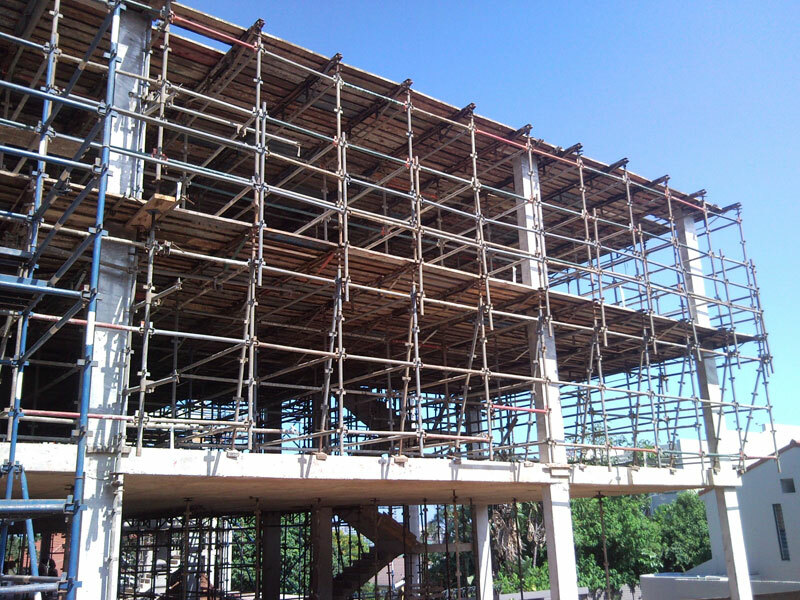 We offer a comprehensive solution to meet all of our clients scaffolding and formwork requirements and we are adept at taking on all projects be it large or small. Our experienced rigging teams will erect, dismantle and move materials according to our clients needs safely and efficiently. 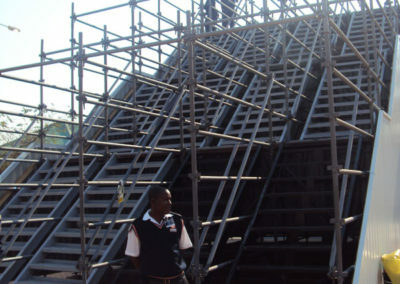 We have completed scaffolding contracts at sites such as Mondi Merebank and Richards Bay, Foskor Acid Plant, Moses Mabhida Stadium, King Shaka International Airport, Toyota Assembly Plant Prospecton, the ICC, Noodsburg Sugar Mill and the Uranium mine outside Klerksdorp. 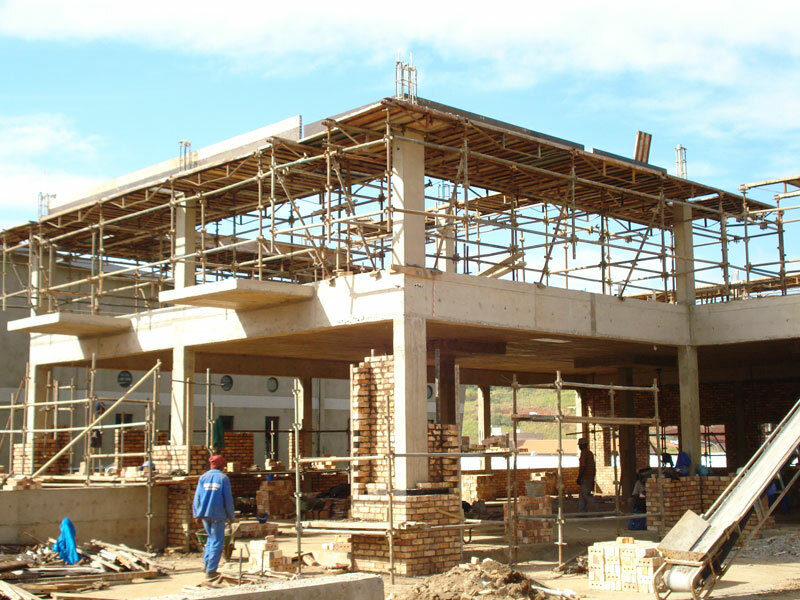 We have completed formwork projects such as blocks of residential flats, parking garages and vehicle ramps, shopping centers, houses, duplexes, mini factories etc. 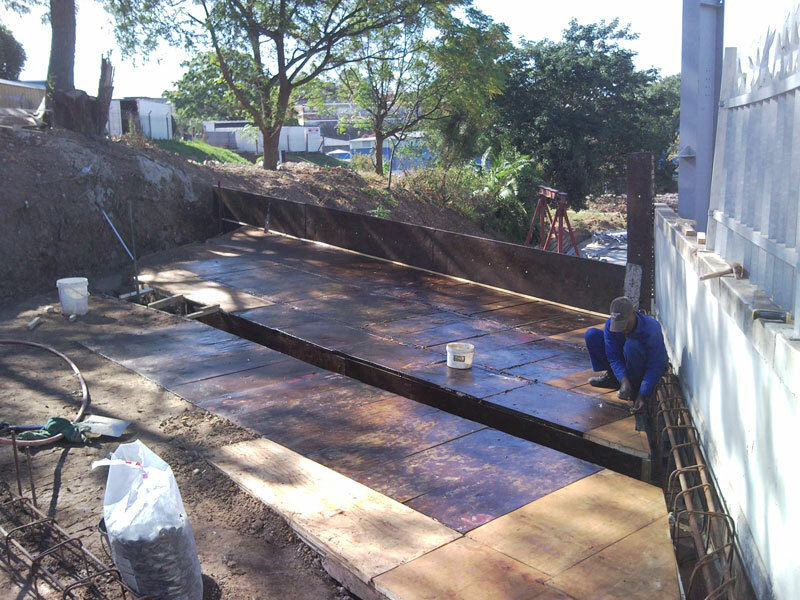 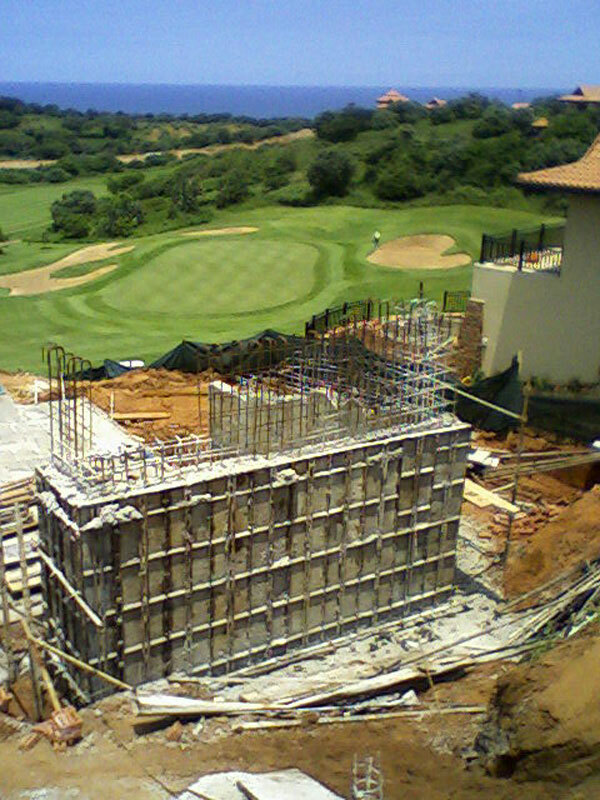 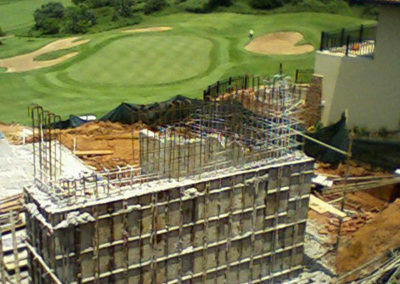 We have erected formwork on sites such as Assmang, The Oyster Box aswell as estates such as Zimbali, Simbithi, Brettenwood and Richmore. 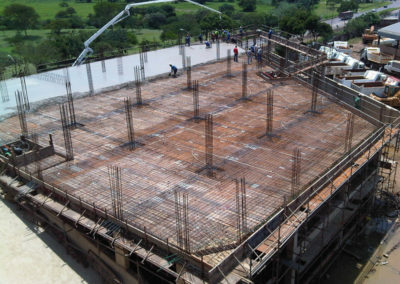 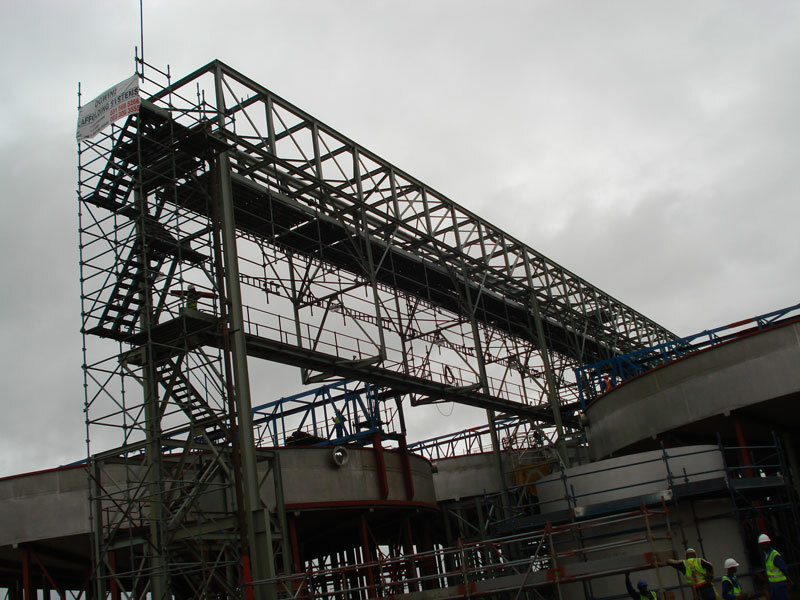 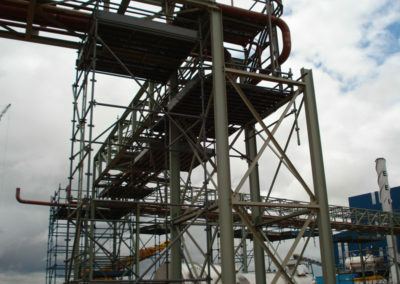 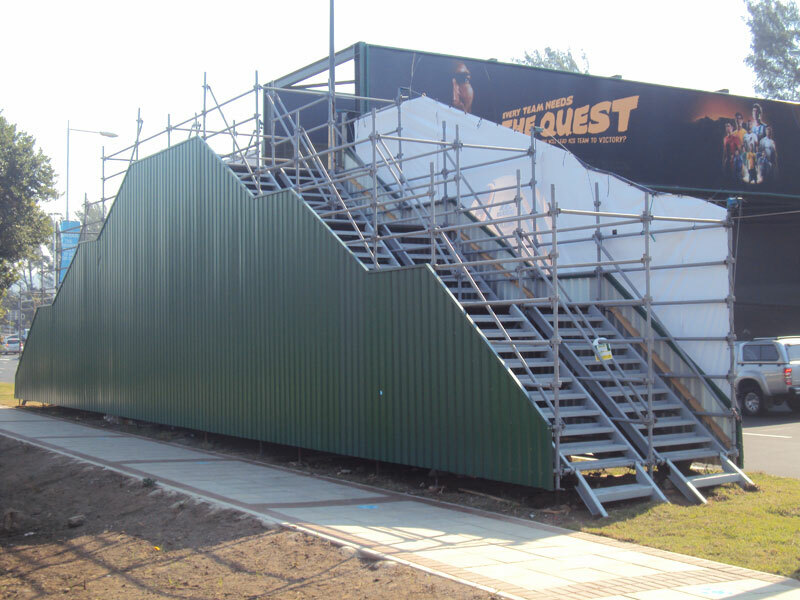 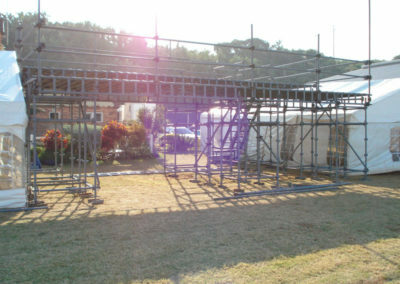 FOR THE HIRE, SALES AND ERECTION OF ALL KWIK-STAGE SCAFFOLDING AND FORMWORK. 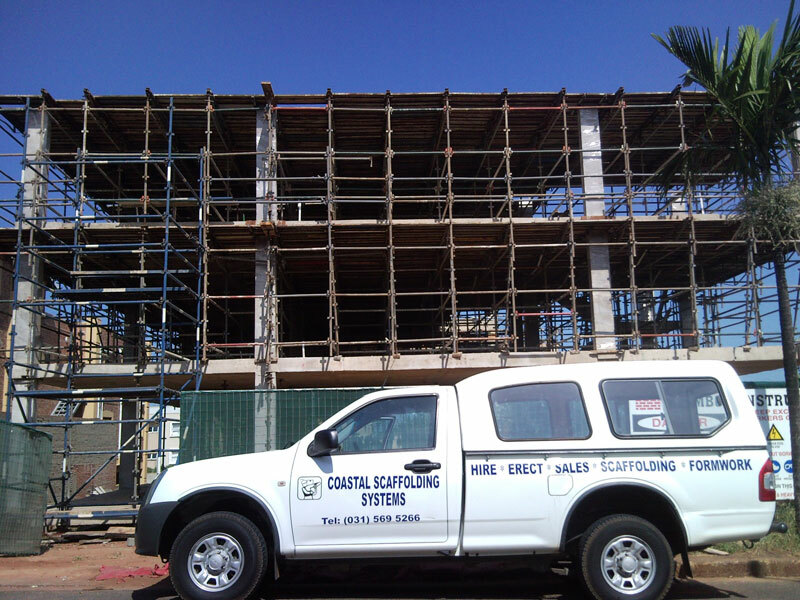 Some of the recent scaffolding erections and decking we’ve constructed for our satisfied clients in and around Durban, KwaZulu Natal.